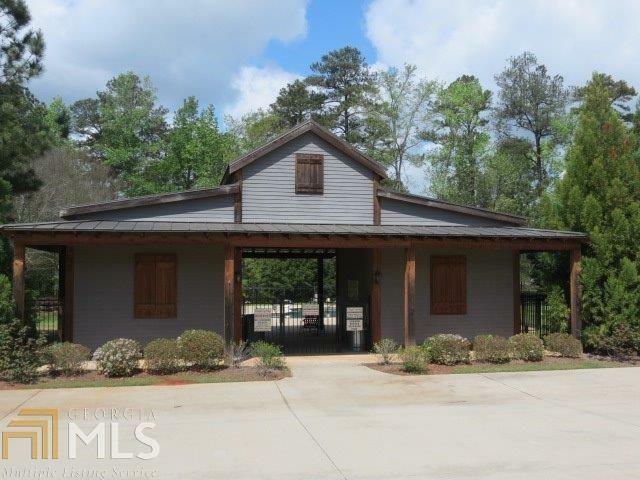 What a GREAT VALUE for two adjoining lots in the gated Chapel Springs community. 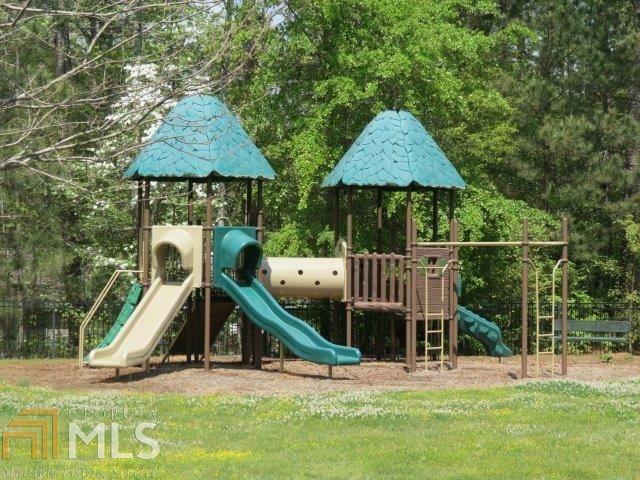 With 2.68 acres, these lots offer a fantastic building site in a convenient location with plenty of privacy in a quiet cul de sac. 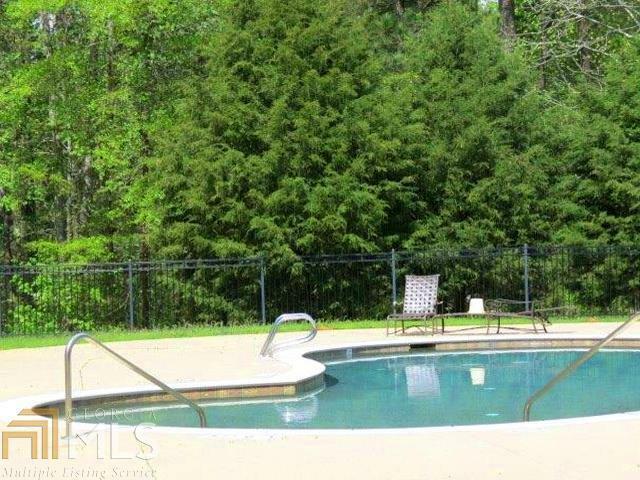 The community pool and playground make this a wonderful family home site.